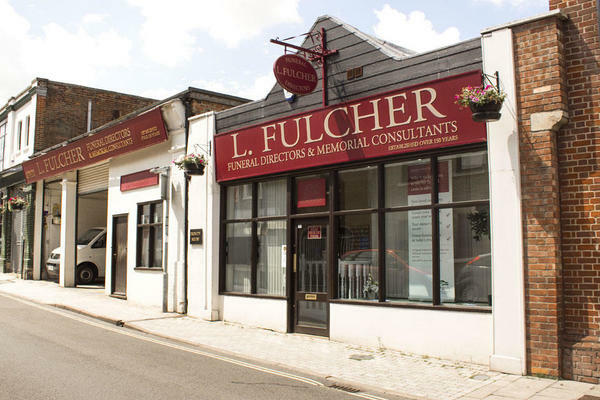 We are L Fulcher Funeral Directors in Bury St Edmunds, and we are here to provide you with the highest standards in funeral care. We believe that life with those we love is deeply personal, and that funerals should be no different. That is why we are here to help arrange the perfect farewell for your loved one. As Dignity funeral directors, we have many years of experience in planning funerals, and we can draw on our knowledge and expertise to plan all kinds of funeral services, from woodland burials to colourful funerals. We will be here to support you every step of the way. We understand that losing a loved one can be difficult, which is why we want you to know that we are here for you. When you need us most, we will never be more than a phone call away. Call us today on 01284 749187 to talk through your personal requirements. Our staff are available 24 hours a day on 01284 749187 if you require our services outside of these hours. From the minute we went into Fulchers we were treated with the upmost respect and kindness. Nothing was to much for the staff and they made a painful situation much more bearable. Thank you for taking the time to complete the online review. I am pleased that all of the arrangements were carried out to your satisfaction and that we were able to look after you and your family at this difficult time.